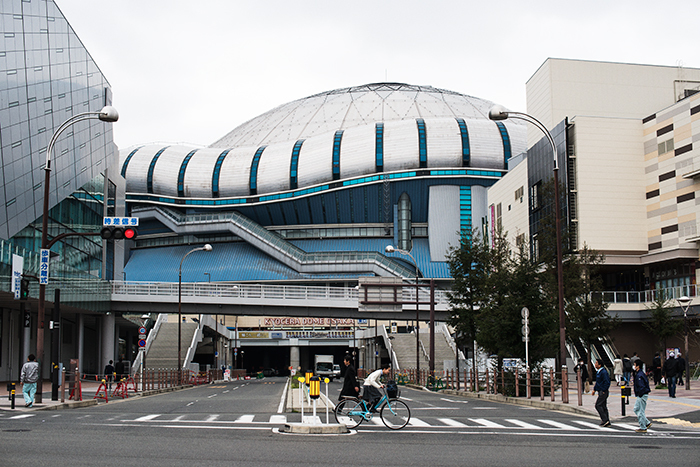 Osaka dome! Home to the Buffaloes. Every time I see it, the thought that comes to mind is “UFO”. Am I right?